At Form 1, we empower business owners to make smarter decisions so they can protect their people and their property. 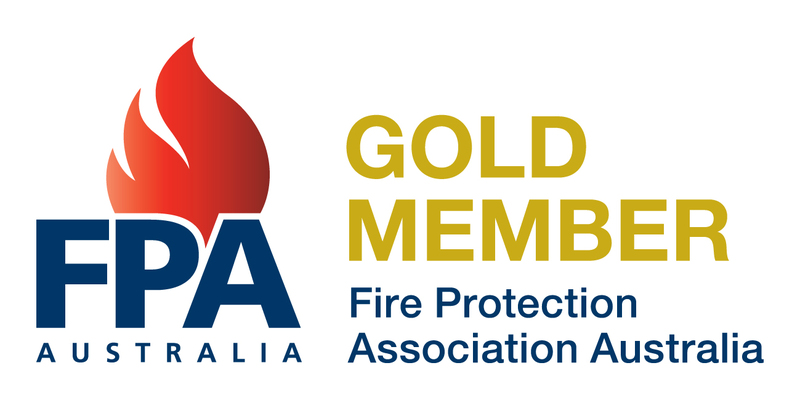 Our group of businesses take care of installation, service and repairs of essential services in Fire Safety. As the experts in essential services our mission is to educate, lead and protect everyone we meet. We are passionate about people and serious about safety.